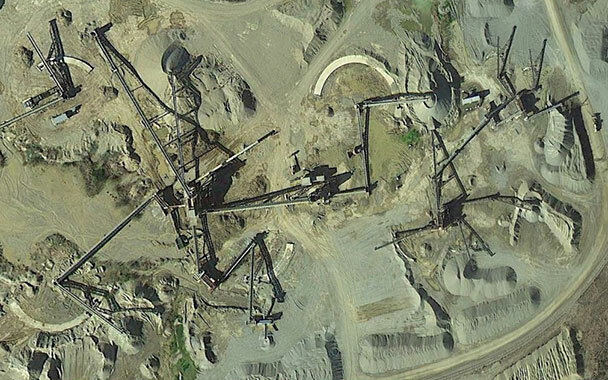 Complete greenfield sand & gravel plant – Screens, crusher, washers, conveyors. We completed all of the detail engineering. 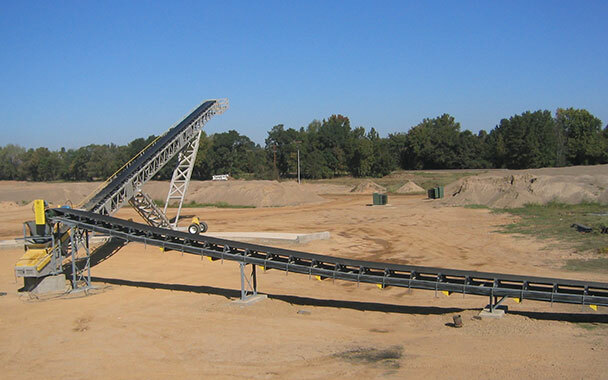 New belt conveyor x approx 2,000′ long, used to shorten haul distance from pit to above sand & gravel plant. We completed all of the detail engineering.